My lips AND cuticles are chapped af, I can use some of this rose business! Do they all come with stickers? Because those are adorable! I havent tried this before but sounds very similar to the Elizabeth Arden 8 hour cream, which I use daily. Might have to look out for this! I've never heard of them before! Thanks for sharing the brand with us. These balms sound fab shame about not being able to get them in the UK though. Hopefully they're coming this year, or so I read! I haven't tried any of their other products. But this product does sound like something I might try. Lip balms are nice now and again. This lip balm looks great, ideal to pop in your bag and take anywhere! 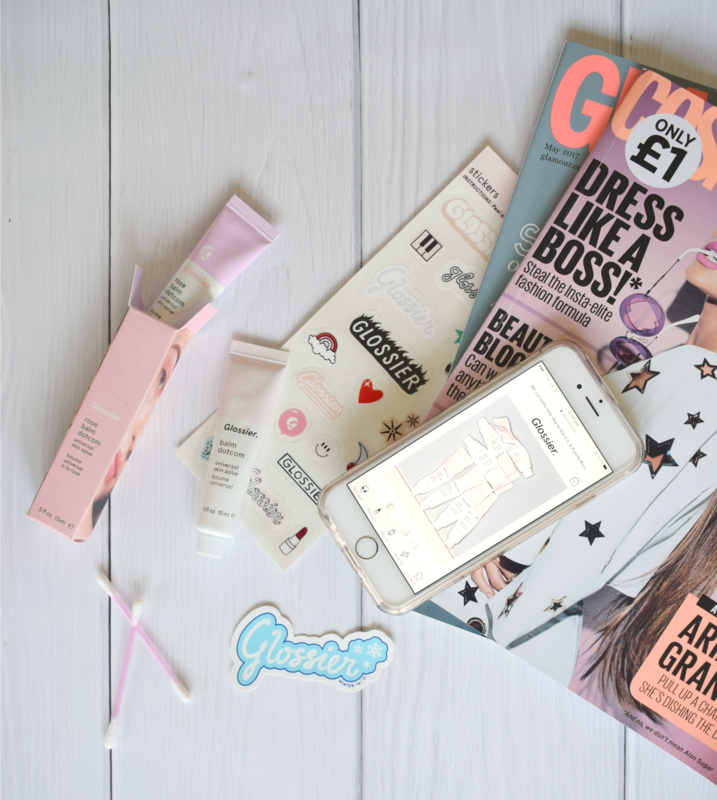 Glossier does make the greatest products and I'm a huge fan of their branding! I love a product that does lots of things at once! Multi-tasking at it's best! 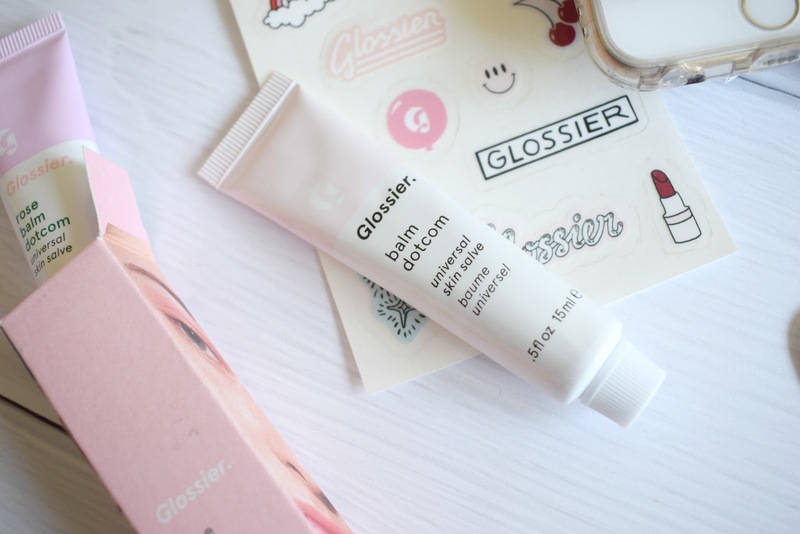 I've never tried Glossier, but I've heard great things. My daugher suffers from really dry lips so we are always on the lookout for a thick, good lip balm - this sounds just the thing. Thank you for sharing. I went to their Instagram page and I actually read several positive reviews about this particular product. I make lip balm so I'll continue to keep a look out since this is my first time hearing of this brand. Definitely want to check these out! 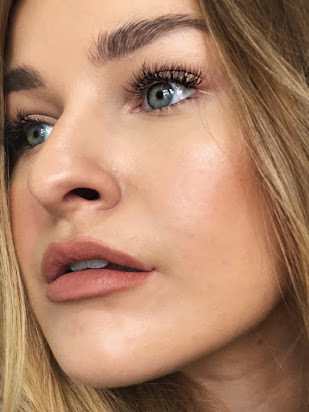 I am all for the more natural look so just that itself makes me want it! You're right, I hadn't heard of this brand before, but they sound great! Bet this feels nice and soft on the lips! This product sounds great, though I was taken back by the price for a lip balm however you've sold me on it. Definitely good value for the price, need to try it out myself. whah this sounds amazing, I need it ASAP as my lips have been dry af! 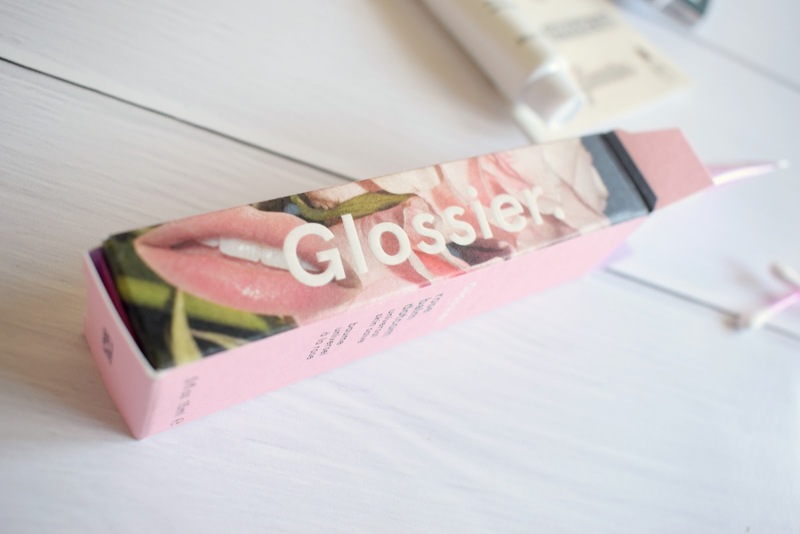 I've tried a few of Glossier's products - I love the concealer and the boybrow - and I have the balmdotcom in Cherry.